Monarchs come to you with a specific castle request. Your job is to build their dream palace, piece by piece before the deadline, without making any mistakes! In the meantime, enemies will try to break into your castle. They will attempt to burn it, explode it or they may even steal the pieces. Reclaim control by using the right items to get rid of them! In "Protect the Castle" mode, keep the pre-made castles intact as much as possible by dealing with swarms of enemies who are attempting to take over. In this challenging mode, you will have unlimited items but beware, the enemies are unlimited too. Be sure to upgrade your equipment and collect items to get rid of the villains! Can you become the best castle builder? Create a castle accurately and protect it from the annoying baddies! 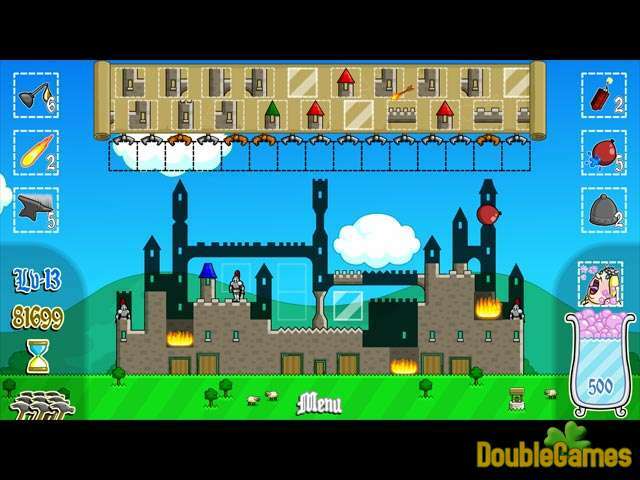 Title - Castle Game Download for PC Description - Relish Castle, a Arcade & Action game created by . Can you become the best castle builder? 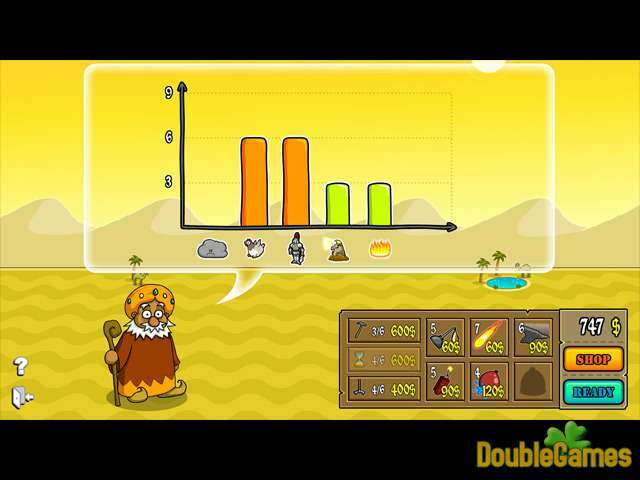 Create a castle accurately and protect it from the baddies!